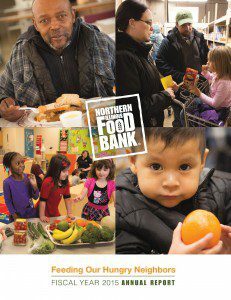 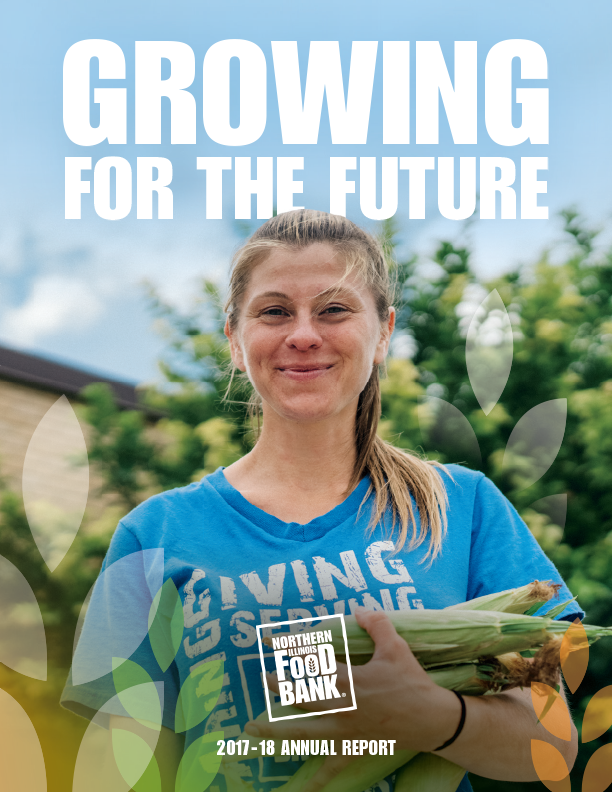 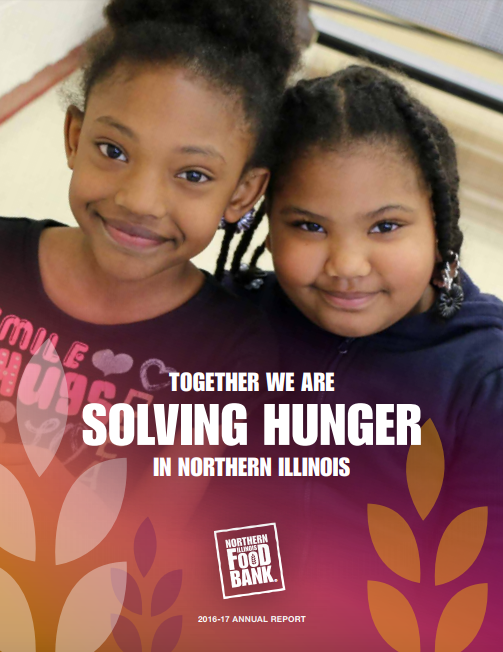 Northern Illinois Food Bank is dedicated to using your donations and our resources wisely in our mission of feeding our hungry neighbors. 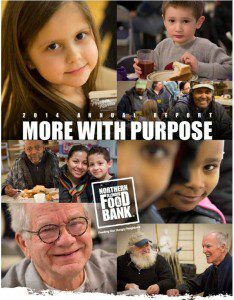 We invite you to learn more about our plans and accomplishments through our annual reports. 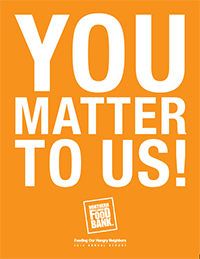 You can also view our IRS Form 990 and annual audit reports here. 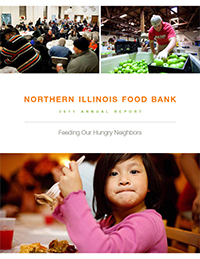 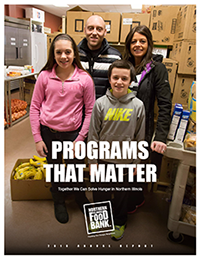 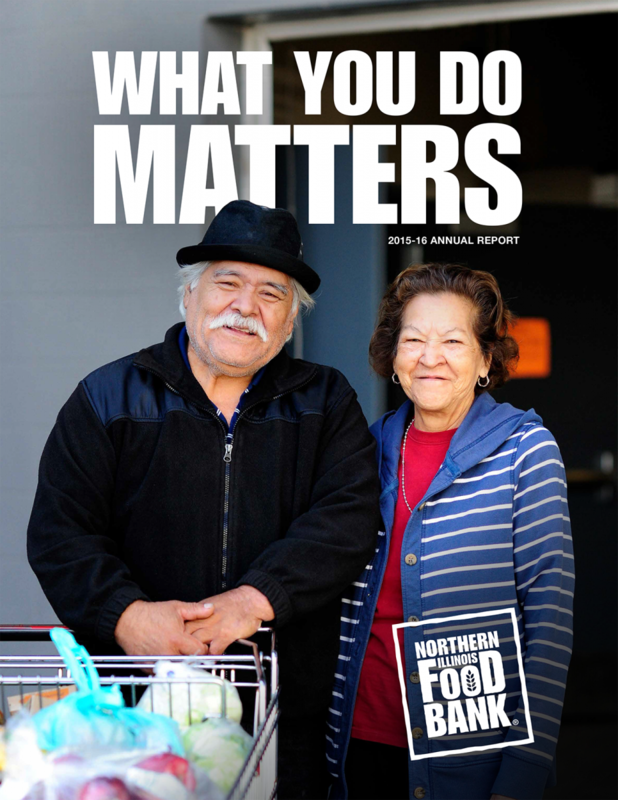 Northern Illinois Food Bank has received a strong rating from Charity Navigator, an independent evaluator of charities, since 2001.